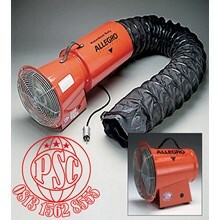 use when there is need to run long lengths of ventilation duct and maintain a high CFM. 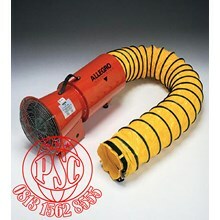 Ducting is attached to both the intake and exhaust ends of the blower. 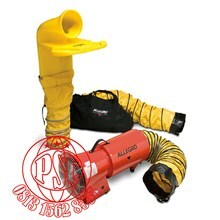 Multiple blowers can be placed in a series to achieve positive or negative ventilation. 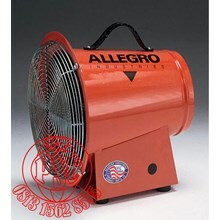 8” Axial blower is light weight with high CFM, tough steel construction with convenient carry handle and rubber feet. 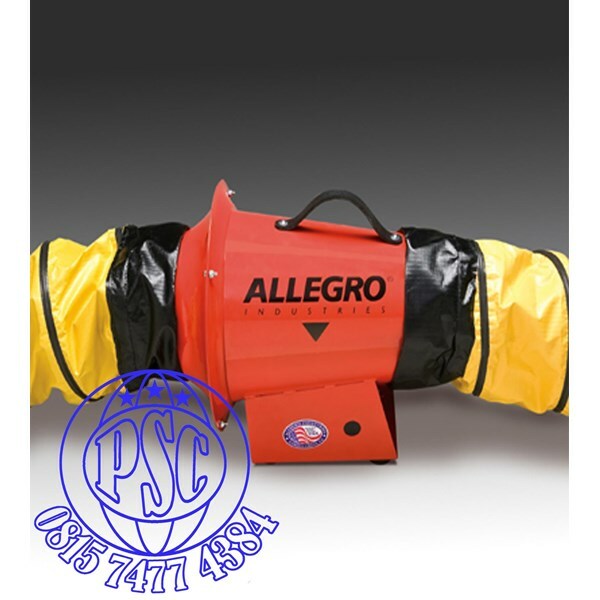 Certified to CSA STE C22.2 No 113 Air Delivery certified CEESI. 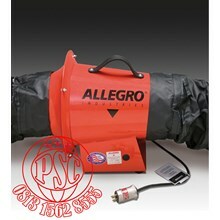 Duct is sold separately.